New year – New me and a time for reflection. When I think of a natural hair journey, I don’t associate that movement with myself. With a 3B/C curl pattern, my hair has been curly and natural my whole life. I’ve never had relaxer, texturiser or perm in my hair so I assumed I have always had great healthy hair. I think of a beautiful all-black chocolate girl who had their hair relaxed their whole lives and then underwent the drastic big chop. That was until a picture of myself at 13 resurfaced on Facebook and I saw my damaged dyed curls that hung lifelessly touching my shoulders. Six long years had passed, I was shocked to see how different I looked trendy and I hunted down my pictures across the years, the difference was astonishing and I was finally noticing how my hair had transformed and evolved. What had I done? My blog posts are going to be covering how I transformed my hair and what I do (or don’t do) to try and keep it in its best condition. 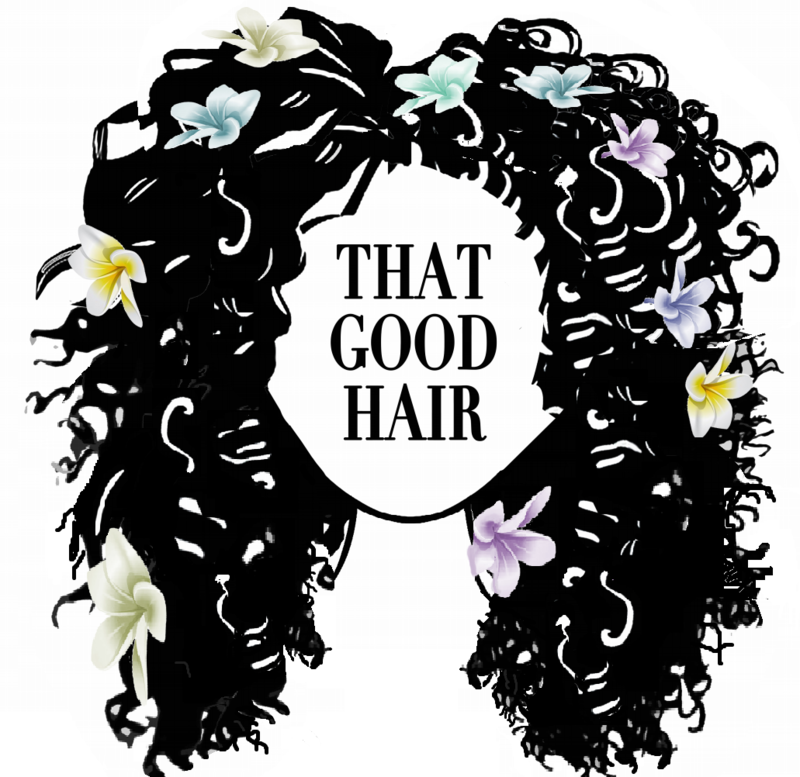 These posts are to encourage you and remind you that your hair is beautiful no matter the texture, length or curl pattern and you should always embrace what you’ve got. I don’t want this to be a repeat of the other blogs online so hopefully, you can find some unique and helpful information on my page. After reflecting on what I did to make my hair grow, I have thought of 3 Changes to make this year that could help you on your hair journey. One of the biggest issues I used to have with my hair was that it never grew! Of course it was growing your hair is always growing, what I didn’t realise is that my ends were breaking. I feel like loads of people struggle with length and I realised that my main obstacle was split ends. Curly hair is the most fragile hair type, the tighter the curls are, the more susceptible the hair is to breakage. Hair breaks from the bottom, so for me, the key to my hair growth was maintaining my ends with constant moisturising and protective styles overnight. It is vital for me to plait my hair before I go to sleep if I want to wake up looking like a normal person and to maintain my ends. I’m not going to lie and say I never straighten my hair or hit full blast on the hair dryer but I try and minimise how much I attack my hair with heat. Instead, I use heat like steam etc when I deep condition my hair. Moisture is so important for curly hair so I use a DIY deep conditioner every week or 2 and practice the LOC method which I will talk about in detail in my next post. My best friend is my water spray bottle. Hair products can be quite expensive as good as they are, products from Shea Moisture and Cantu can range around £10 each. Instead, I opt for oils like Castor oil and olive oil which help to seal in moisture to the ends of my hair. One of my holy grail moisturisers is the old school Lusters Pink moisturiser; I’ve tried plenty of different products but it always helps to make my hair more manageable and reduces breakage. Personally, this is the hardest step of all, trying not to touch my hair. After dying my hair blonde for 2 years and straightening it for much longer the damage to my ends was undeniable. However, my habit of playing and twisting my curls definitely made it worse. While it is normal to lose around 100 hairs a day, this habit can cause you to shed more than you should, cause tangles, damage and frizz. I found putting my hair in ponytails, buns and plaits helped to keep my absentminded hands at bay. Despite this it is so important to make sure you massage your scalp. This type of manipulation helps to stimulate the scalp and encourages faster hair growth. One last thing, in the spirit of New Year resolutions, it is important to set a goal and take steps to work towards it. If you knew me 3 years ago, I told everyone that I was ‘actively growing my hair’, most people laughed or looked at me quizzically but it worked and my hair has grown 3.5 inches since then. It is the New Year but don’t let yourself obsess over your hair and get disheartened when you don’t see results immediately. It takes time, so take steps to improve the quality of your hair. You know you best after all. I really enjoy reading that blog, some really good tips I will follow for my natural. I tend to weave or braid my hair to prevent damage ; what you think? Thank you for your kind comments and I’m glad you like my article. I really appreciate it! While weave and braids can be good for protecting your hair in cold weather, be sure to change frequently and to not get it done to tightly as it can cause your hairline to recede and hair to break. I really enjoyed reading your blog, the ends of my hair are always getting dry so I will definitely try your advice on how to keep my hair moisturised. I am looking forward to reading more of your hair journey. Love it – I always do step 3 but I’ll make a conscious effort to not touch my hair now.